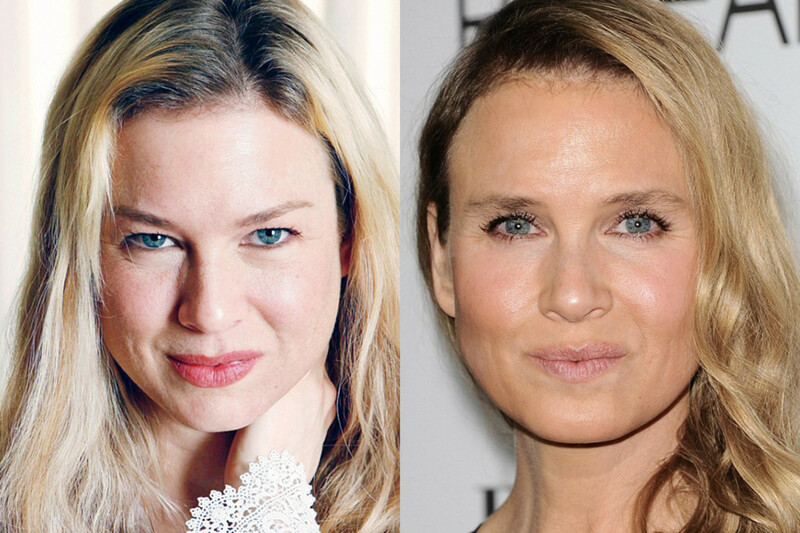 Renee Zellweger or Renee Zellweger? Is Her New Face Really So Wrong? 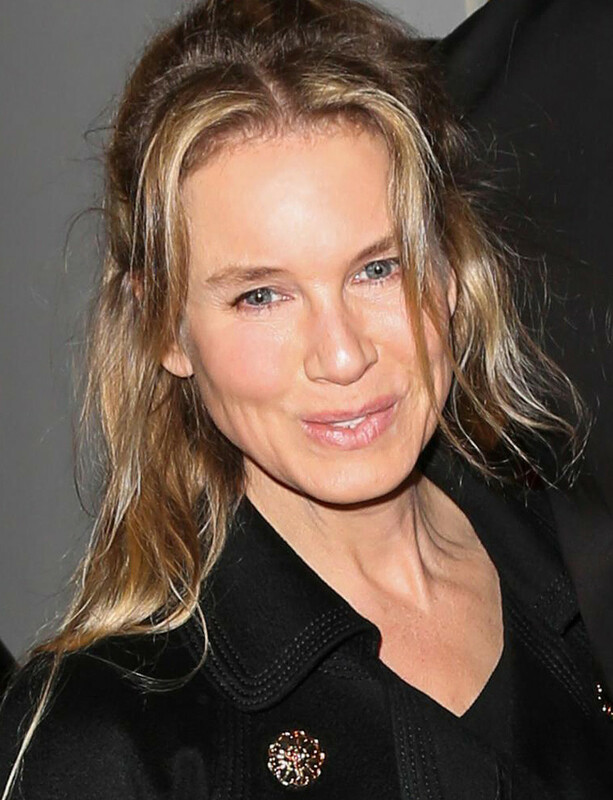 I hope Renee Zellweger is staying away from newspapers, television and the Internet right now. Maybe forever. 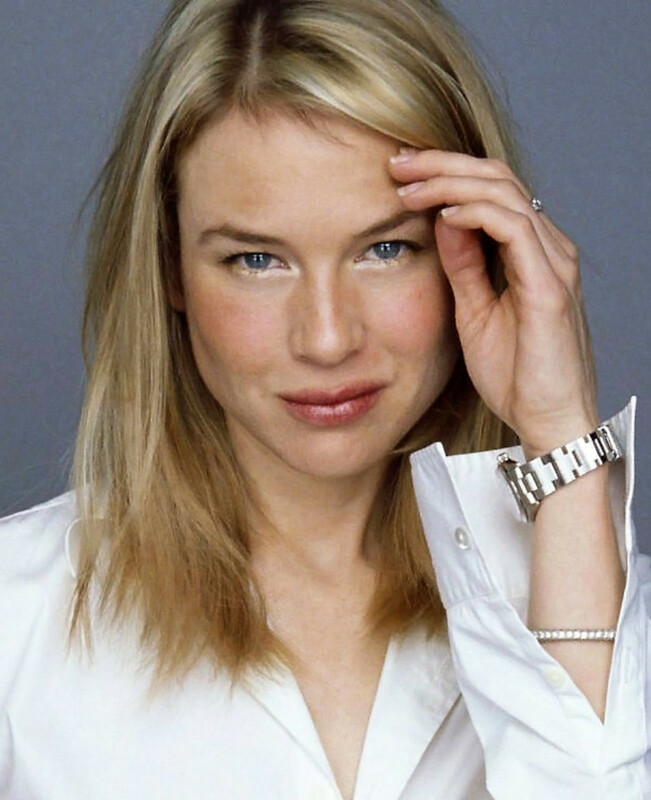 Google "Renee Zellweger" to see why. 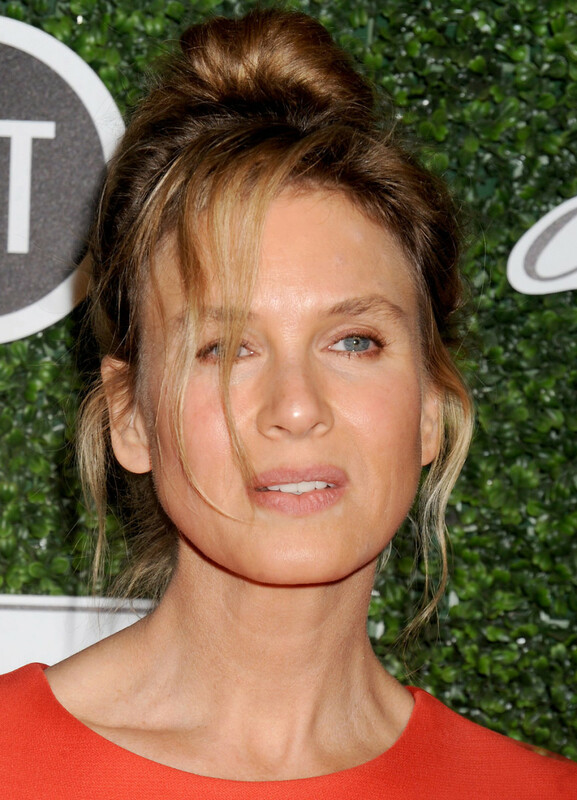 You don&apos;t even have to google "Renee Zellweger face." 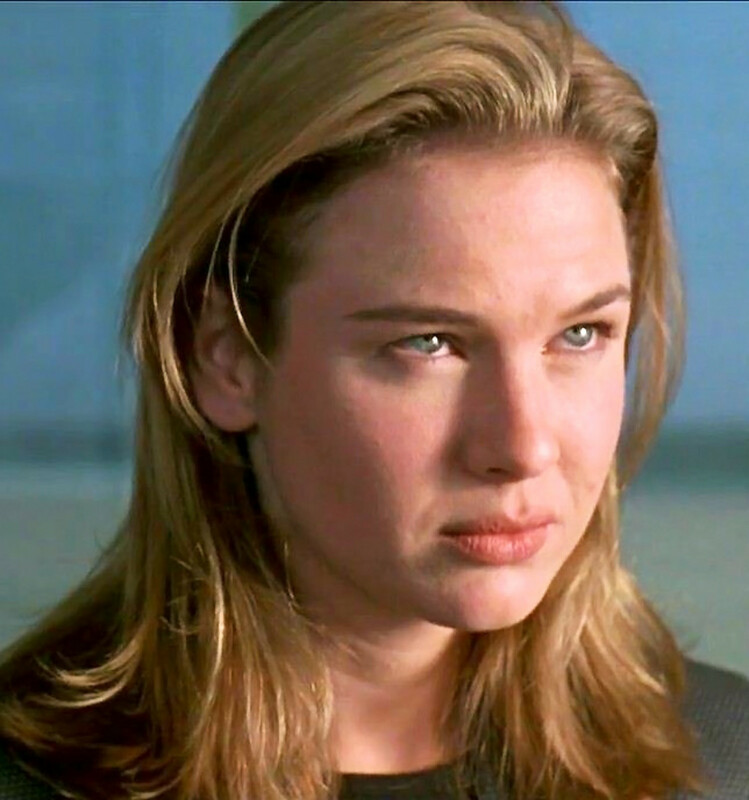 renee zellweger or renee zellweger? 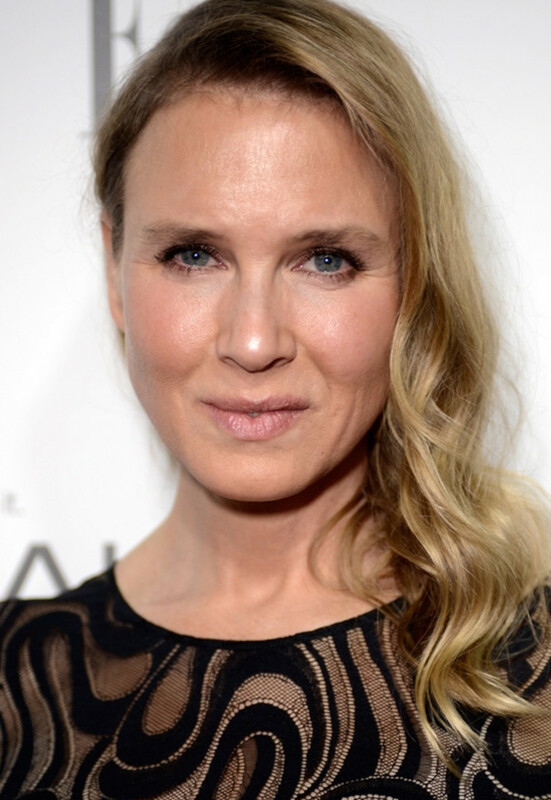 Renee Zellweger attended the 2014 Elle Women in Hollywood Awards in LA last night. We know that because today news of her attendence is everywhere. 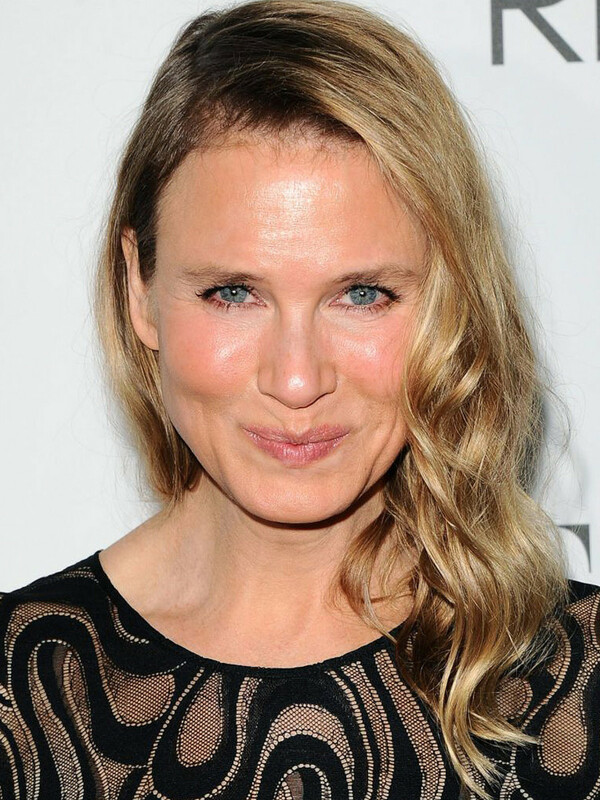 Rather, news of Renee Zellweger&apos;s changed face is everywhere. All the big outlets have written stories -- here&apos;s a CTV story complete with nifty and shocking slide photo; a CBC story; and CNN; and of course The Daily Mail and The Mirror, and a host of other entertainment sites. I got the news of Renee&apos;s new face this morning at a skincare media event; a colleague had this Gawker post on her cel phone screen. And at first I thought, oh no! 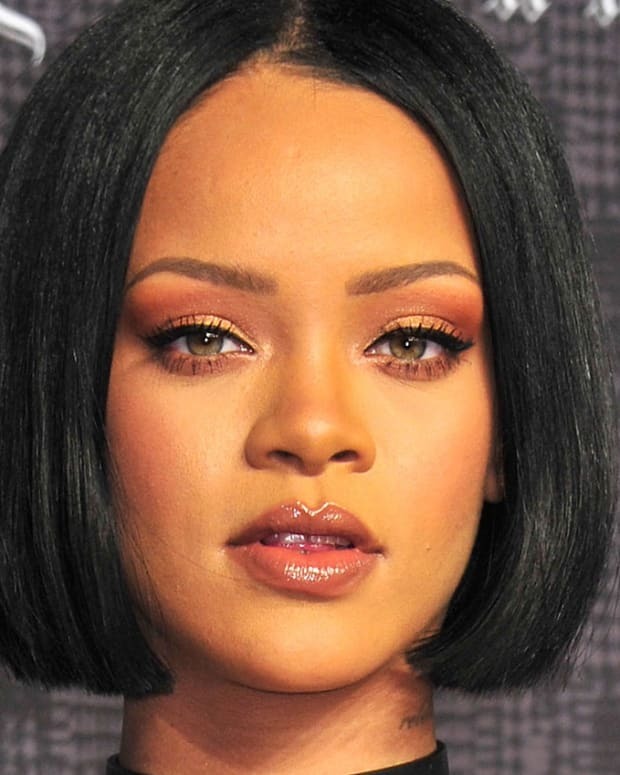 But really, what&apos;s so bad about getting a new face? 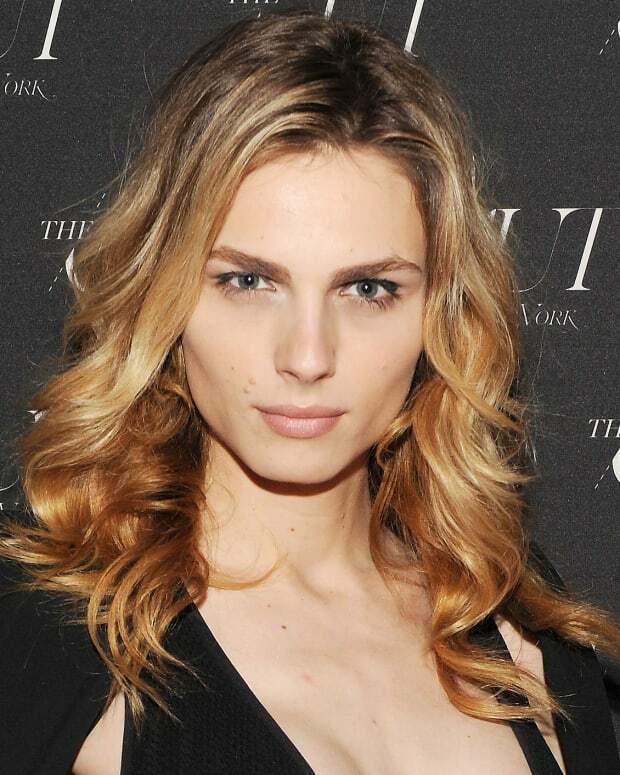 Where&apos;s the law or commandment that says, Thou Shalt Not Change Your Face? We cut our hair, colour our hair, perm and straighten our hair, put on makeup, tweeze and over-tweeze our brows, gain weight, lose weight, gain weight, lose weight, gain weight, gain weight, gain weight... is a whole different face really so terrible? Will we be more matter-of-fact about new faces 30 or 50 or 100 years from now when technology and cosmetic alteration techniques have advanced even further? Will we have New-Face Thursday like we have new-magazine Thursday at the beginning of every month? Isn&apos;t it kinda neat to live in a time that allows for a complete change of face more than once in a lifetime, and often by choice? I wonder which face Renee likes best so far. IMDB keeps a record here. Her skin looks beautifully hydrated in this photo, doesn&apos;t it? Renee&apos;s au naturel eyebrows certainly change her appearance. And the (faux?) tan does, too. Only her mouth gives her identity away here. Well, I hope Renee likes what she sees in the mirror. 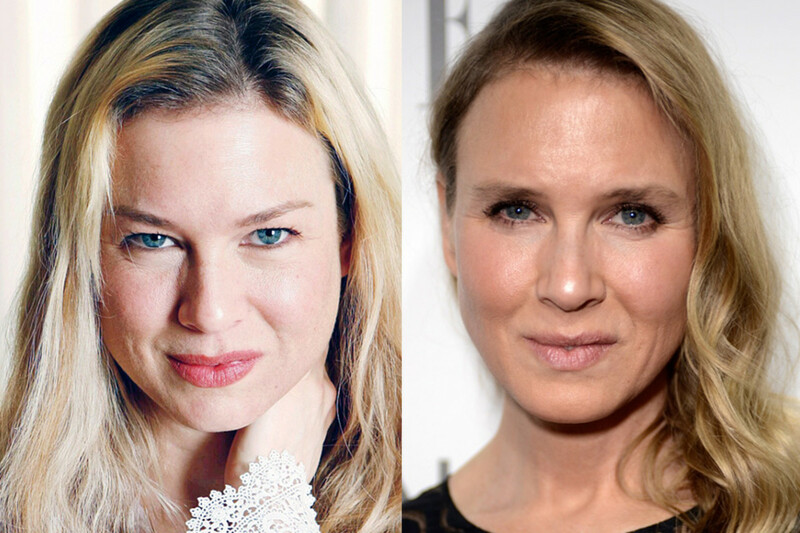 UPDATE: Renee Zellweger responds to the new-face brouhaha via People.com and it&apos;s awesome. 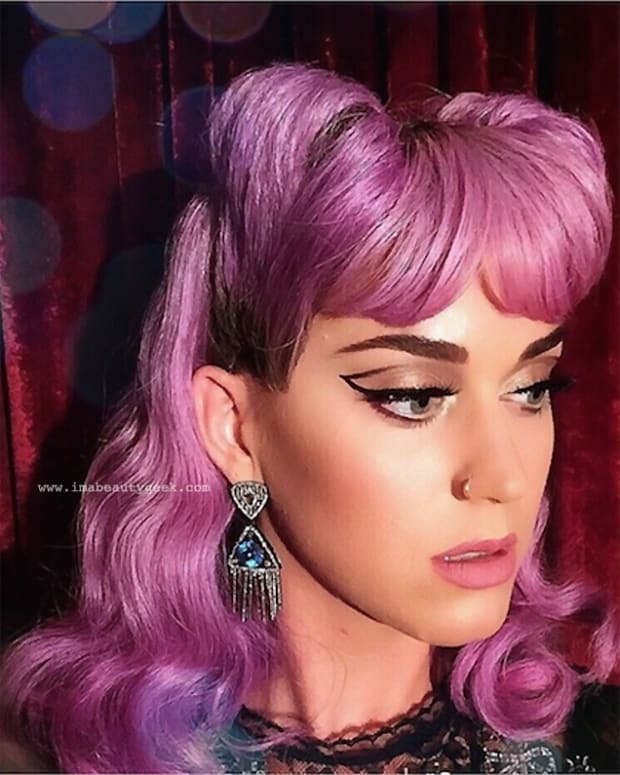 KATY PERRY IS SELLING HER NEW FRAGRANCE ON TWITTER – YOU BUYING?